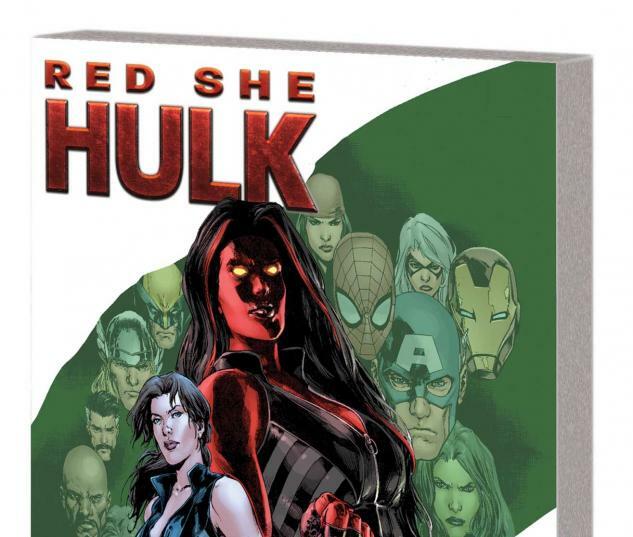 The world's strongest female, Red She-Hulk, has a new mission - and she's dead set on a path of destruction! Her enemies? 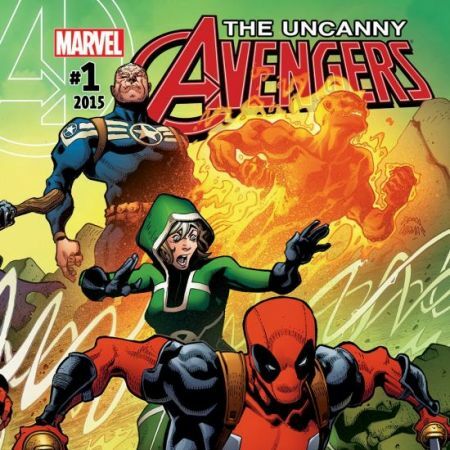 Every super-powered being in the Marvel Universe! Captain America has no choice but to hunt her down, but will the newly redesigned X-51 need to use lethal force against her? 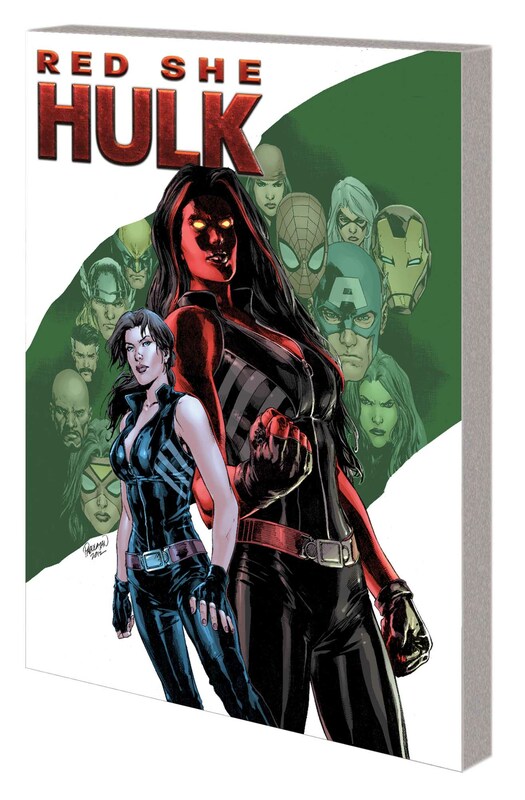 As Red She-Hulk battles the Avengers and is classified a national threat, X-51 makes a shocking discovery about the future of super-humans. Who or what is Echelon, and why could mankind be eradicated when the World Computer crashes? Captain America must make a grave decision - and as Betty Ross loses what's most precious to her, Red She-Hulk reacts BADLY. 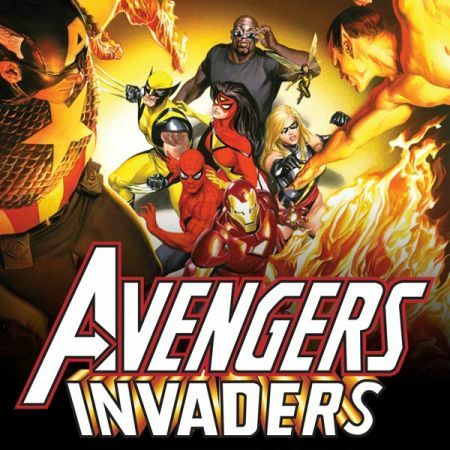 A smashing new direction begins NOW!, as Marvel's heroes learn Betty has much more in common with Bruce Banner than the name Hulk! Collecting RED SHE-HULK #58-62.